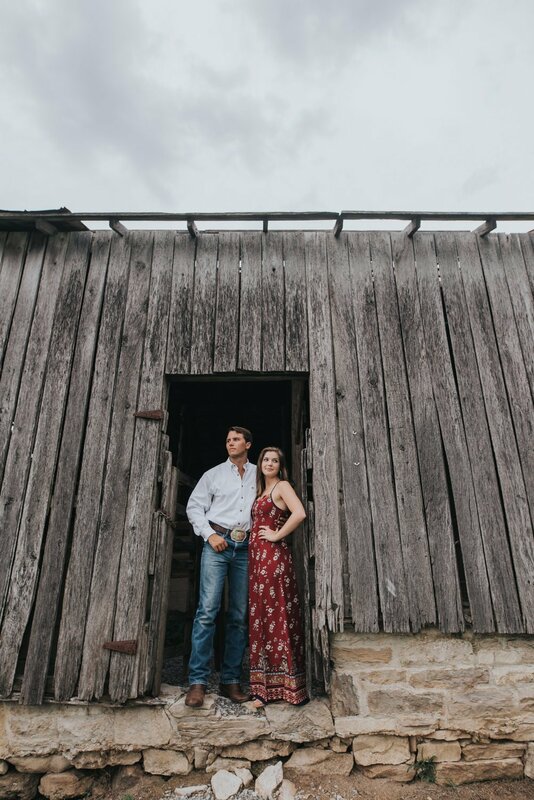 It almost felt like we were shooting a scene for a Nicholas Sparks movie with these two lovebirds! 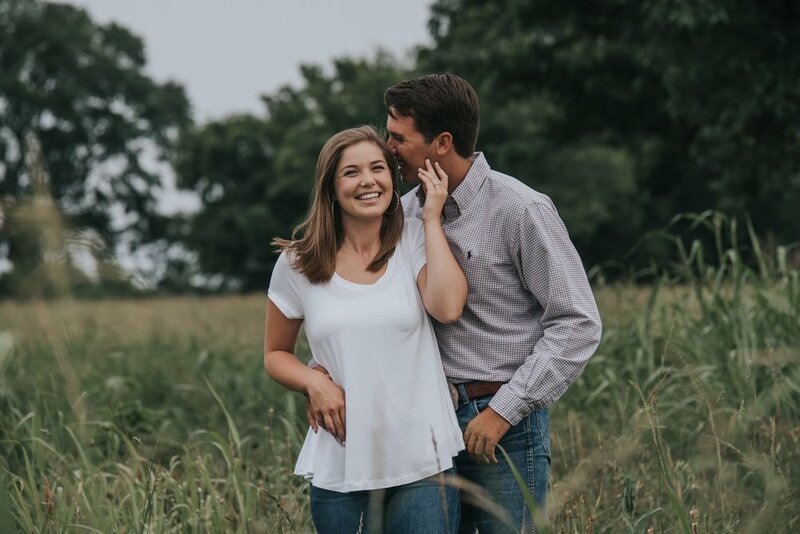 Incredible chemistry, super natural in front of the camera, Ann and Peter were a blast! 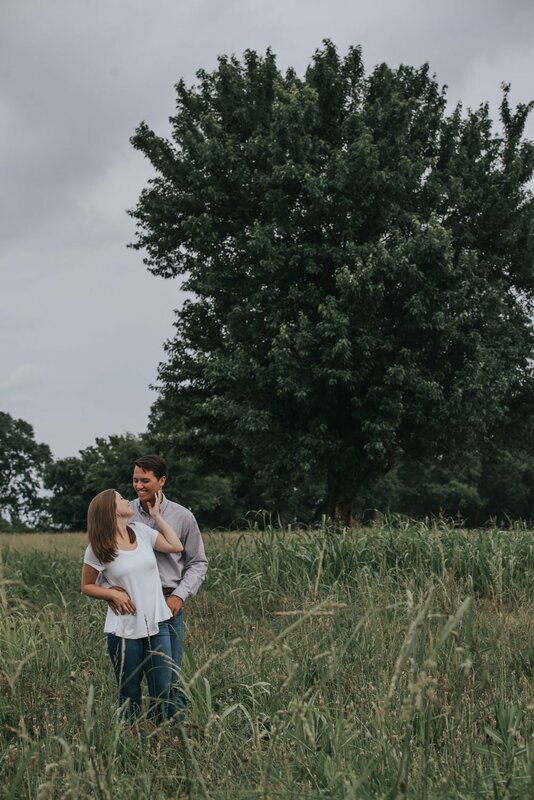 We had a perfect overcast day, so we were really able to make use of locations at Harlinsdale we had never been able to use before. 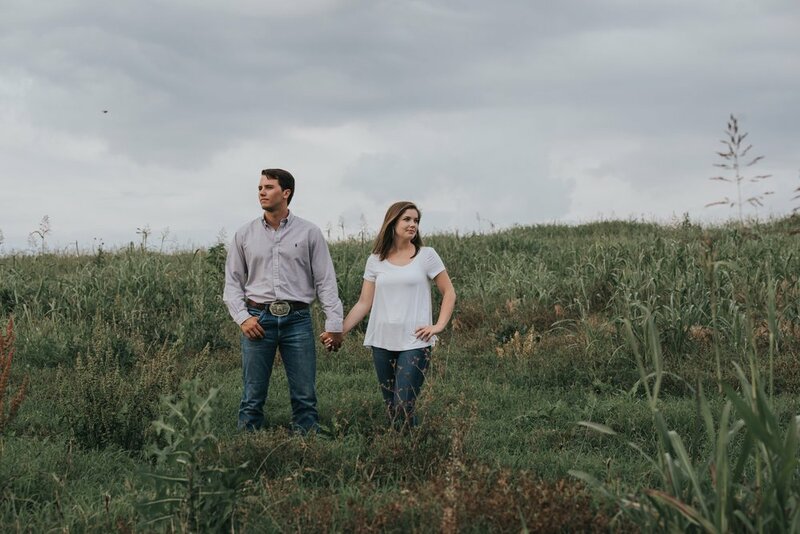 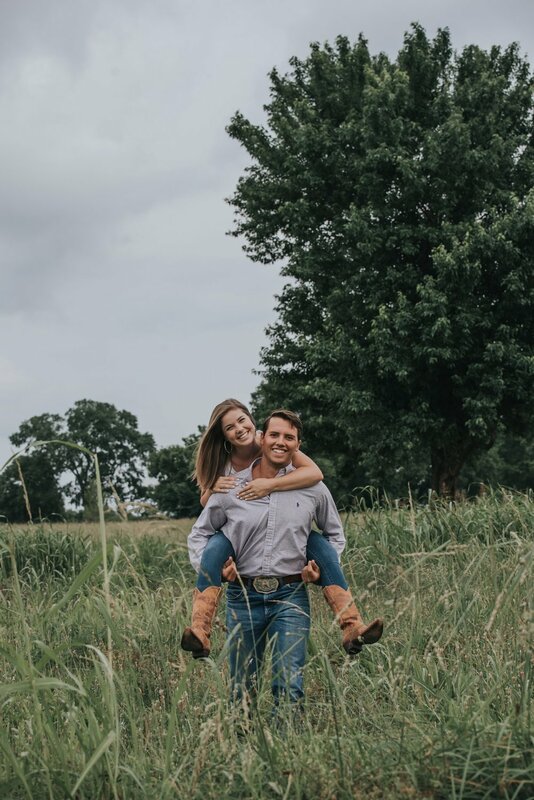 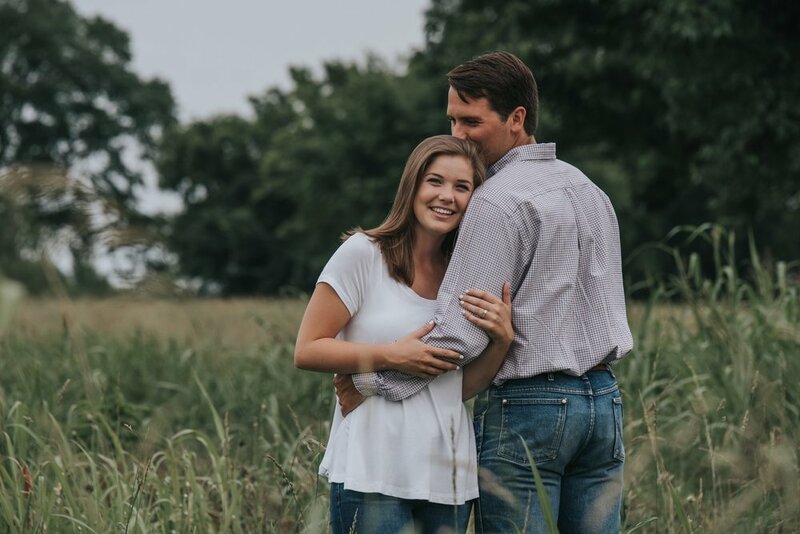 I couldn't be happier with how their engagement pictures turned out, and we are super excited for their wedding day!